There’s a lot to like about the Taiwan election. It concluded once again without incident and resulted in the first woman president and the first complete transfer of power to an opposition party. The number ‘689’ – toxic for Beijing – also made another appearance. Tsai Yingwen polled 6.89 million votes, or 56.1%; in 2012 Ma also attracted 6.89 million. ‘689’ has been CY Leung’s derisive nickname since receiving that number of votes in the 2012 CE poll. Beijing’s response was typically guarded. Whereas Tsai praised her “admirable opponents,” China’s official statements declined to congratulate her or the Taiwan people or to make reference to the milestone of an ethnic Chinese woman being elected to high office (the last woman to lead a Chinese community was Empress Wu Zetian in the eighth century). This is routine for Beijing, though odd anywhere else. Beijing statements said the Chinese government “resolutely opposed any kind of ‘Taiwan independence’ splittist activity” and called on Tsai to adhere to the “1992 consensus.” That said, it is true that the Beijing rhetoric is more measured than that against Chen Shui-bian, the previous DPP president, as the Guardian reports – a sign that it has become being accustomed to shifting electoral fortunes in Taiwan. Richard Bush, a former US de facto representative in Taiwan, says the size of Tsai’s victory “should” (his italics) induce Beijing to soften its hardline stance. Saturday’s poll took place against the background of the Chou Tzy-yu affair, which provides a fine frame for the China-Taiwan relationship. The 16-year-old K-Pop singer appeared holding a Taiwan flag in a Korean reality TV show two months ago. Chinese web forums simmered with resentment about it until mainland-based Taiwanese singer, Huang An, last week called her out on it. This kind of xenophobic bullying is a familiar presence in Hong Kong as well. It is no surprise that the CCP has been no more successful in getting traction with the Taiwan electorate as it has here. Some 60% of the population identify exclusively as Taiwanese, up from 18% in 1992, while only 3.5% identify as Chinese, down from 26% in 1992. 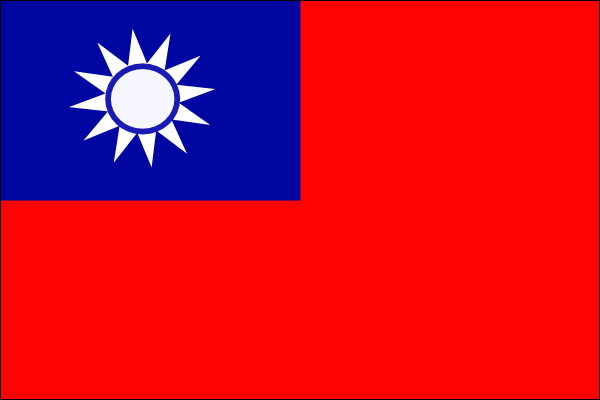 In the 37 years since Beijing stopped shelling Taiwan’s offshore islands and called for “peaceful reunification,” the level of support for immediate unification has never topped 4%. In the latest poll just 1.5% say they would be happy to be ruled now by Beijing – an epic soft power fail. Taiwan is interesting for Hong Kong because if anyone can win a concession from Beijing leaders, Tsai should be able to. She represents a significant shift in public opinion and has a massive popular mandate. If Beijing shifts on Taiwan, a Hong Kong correction could be in the air. In reality of course Beijing has no desire to change its approach, even after four decades of failure. So more of the same all round.